FROM 6:00 TO 9:00 PM. SUMMER SOUNDS CONCERT SERIES FIRST AND CEDAR SANDPOINT SATURDAY MAY 30TH 4-6PM. ﻿SCOTT REID SOLO COLDWATER CREEK WINE BAR SATURDAY JANUARY 25TH 6-9 PM. MONARCH MOUNTAIN BAND PEND D' OREILLE WINERY FRIDAY FEBRUARY 28TH 5:30-8:30 PM. MONARCH MOUNTAIN BAND MOONTIME RESTAURANT / PUB THURSDAY MARCH 20TH 9-11 PM. SCOTT REID SOLO KOOTENAI RIVER BREWERY FRIDAY APRIL 11TH 7-10 PM. MONARCH MOUNTAIN BAND KOOTENAI RIVER BREWERY FRIDAY APRIL 18TH 7-10 PM. SCOTT REID SOLO MONARCH MOUNTAIN COFFEE FRIDAY APRIL 25TH 5-7 PM. SCOTT REID HOSTS OPEN MIC MONARCH MOUNTAIN COFFEE THURSDAY MAY 1ST 6-9 PM. SCOTT REID SOLO CDA FARMERS MARKET WEDNESDAY MAY 14TH 4-7 PM. SCOTT REID SOLO MONARCH MOUNTAIN COFFEE FRIDAY MAY 16TH 4-6 PM. MONARCH MOUNTAIN BAND KOOTENAI RIVER BREWERY FRIDAY MAY 30TH 7-10 PM. 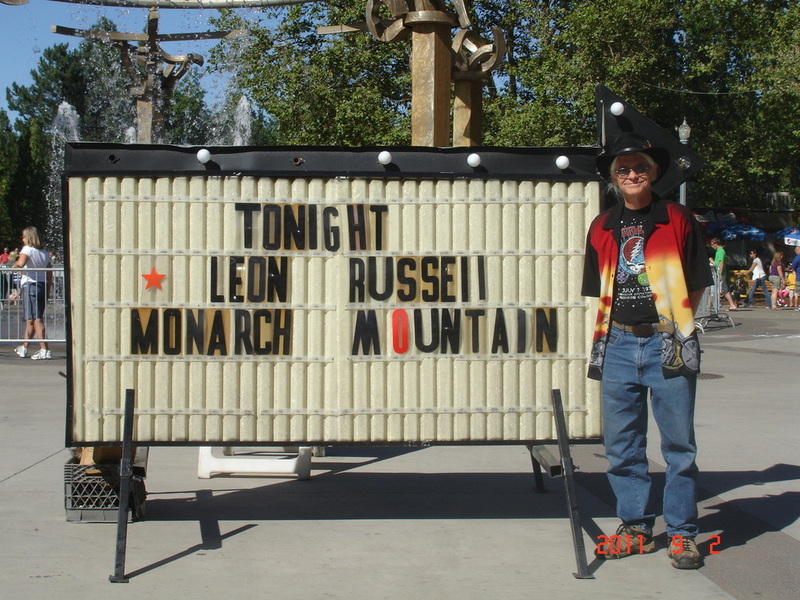 SCOTT REID HOSTS OPEN MIC MONARCH MOUNTAIN COFFEE THURSDAY JUNE 5TH 6-9 PM. MONARCH MOUNTAIN BAND SANDPOINT FARMERS MARKET SATURDAY JUNE 7TH 10-1PM. MONARCH MOUNTAIN BAND MOONTIME RESTAURANT / PUB THURSDAY JUNE 12TH 9-11PM. MONARCH MOUNTAIN BAND SUMMER SOUNDS / PARK PLACE SATURDAY JUNE 21ST 4-6 PM. MONARCH MOUNTAIN BAND KOOTENAI RIVER BREWERY FRIDAY JUNE 27TH 7-10PM. SCOTT REID SOLO COLDWATER CREEK WINE BAR SATURDAY JUNE 28TH 7-10PM. SCOTT REID HOSTS OPEN MIC MONARCH MOUNTAIN COFFEE THURSDAY JULY 3RD 6-9 PM. SCOTT REID SOLO IDAHO POUR AUTHORITY SATURDAY JULY 19TH 5-7 PM. 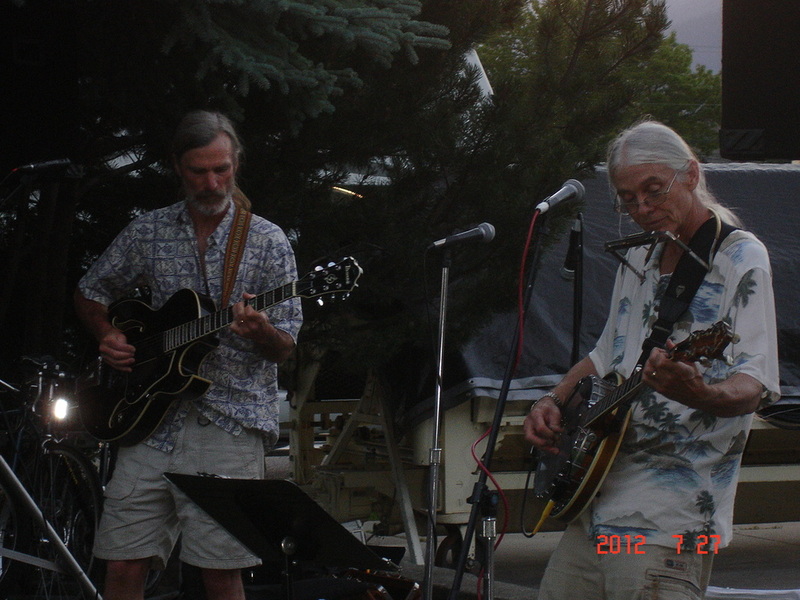 MONARCH MOUNTAIN BAND ARBOR CREST WINERY SATURDAY JULY 5TH 3-4:30 PM. SCOTT REID SOLO MONARCH MOUNTAIN COFFEE FRIDAY JULY 18TH 5-7 PM. MONARCH MOUNTAIN BAND SPIRIT LAKE MUSIC IN THE PARK SATURDAY JULY 26TH 2-4 PM. MONARCH MOUNTAIN BAND SPOKANE INDIANS PRE GAME SUNDAY JULY 27TH 5:30-6:30 PM. SCOTT REID SOLO SANDPOINT FARMERS MARKET WEDNESDAY JULY 30TH 4-7 PM. MONARCH MOUNTAIN BAND ART ON THE BEACH SANDPOINT SATURDAY AUGUST 9TH 1-2 PM. MONARCH MOUNTAIN BAND ART ON THE BEACH SANDPOINT SUNDAY AUGUST 10TH 1-2 PM. SCOTT REID SOLO CDA FARMERS MARKET SAT. AUGUST 23RD 9-1:30 PM. SCOTT REID SOLO SANDPOINT FARMERS MARKET WED. AUGUST 27TH 4-7 PM. MONARCH MOUNTAIN BAND PIG OUT IN THE PARK SPOKANE SAT. AUGUST 30TH 5:30-6:45 PM. MONARCH MOUNTAIN BAND DEL LAGOS BEYOND HOPE SUNDAY AUGUST 31ST 4-8 PM. ﻿MONARCH MOUNTAIN BAND PEND D' OREILLE WINERY FRIDAY SEPT. 19TH 5-8 PM.